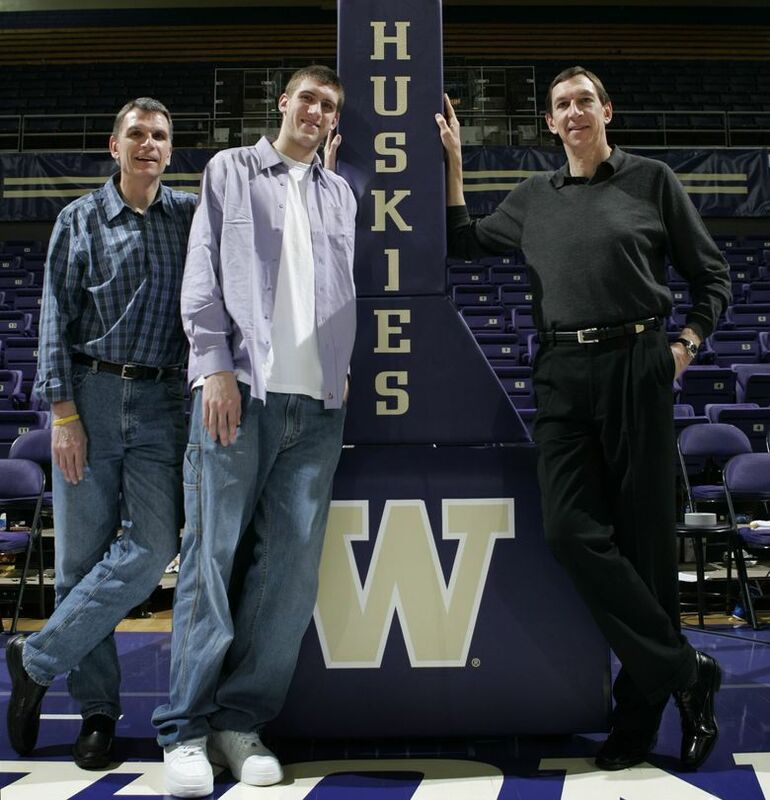 Huskies great Steve Hawes realized his dream. Now he’s helping others achieve theirs. Catching Up is a recurring Seattle Times series taking a look back at prominent local athletes and where they are now. Take a trip down memory lane, or discover a new part of this town's sports history, with reporter Scott Hanson. It seems only fitting that Steve Hawes’ 10-season NBA career ended in Seattle with the Sonics, the team he dreamed of playing for while starring at Mercer Island High School and the University of Washington. 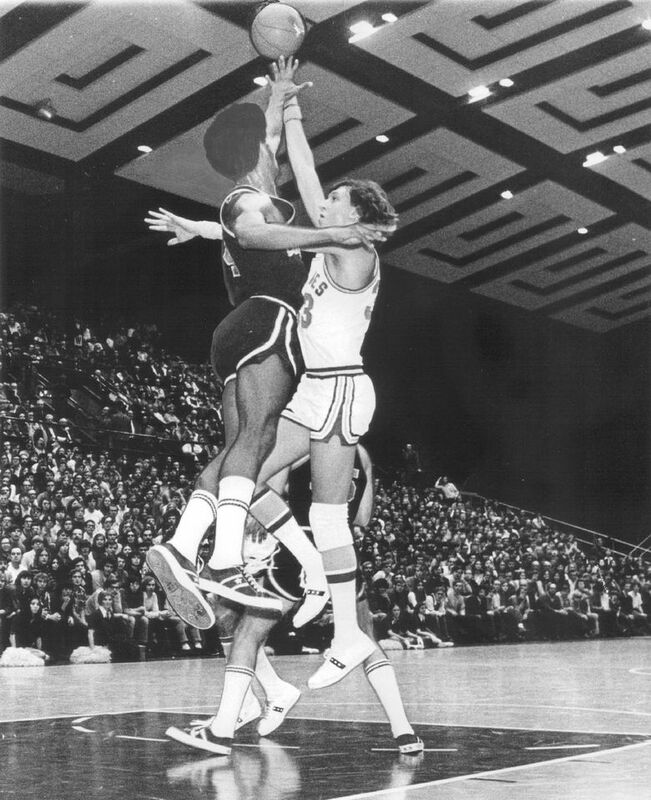 Hawes, a 6-foot-9 center and the only UW player to average more than 20 points per game in three seasons (1969-72), realized his dream when the Sonics traded for him in 1983. But he had quite the journey before coming home, including stops in Venice, Italy, Atlanta, Houston and Portland. 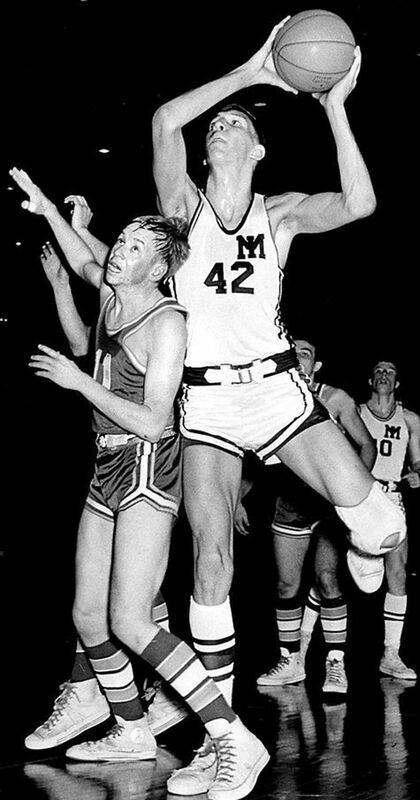 Hawes, 68, seemed destined for the NBA from the time he was scoring more than 28 points a game as senior at Mercer Island. That Washington would be his next step was much less certain. Hawes called Duke coach Vic Bubas to let him know. But Bubas wasn’t in, so Hawes said he would call back later. 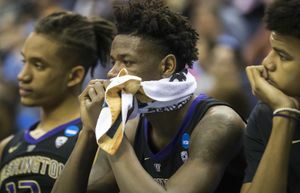 Later that day, Hawes got a call from new UW coach Tex Winter, who asked to meet with Hawes, who wasn’t keen on for playing for a struggling Husky team that had had one winning season in the previous six. That he didn’t was a huge break for the Huskies and Winter, who spent three seasons at UW during his Hall of Fame career. As for Hawes, he put up record-setting numbers that stand today, and helped turn the team around, culminating with a 20-6 record as a senior on a team that included younger brother Jeff. 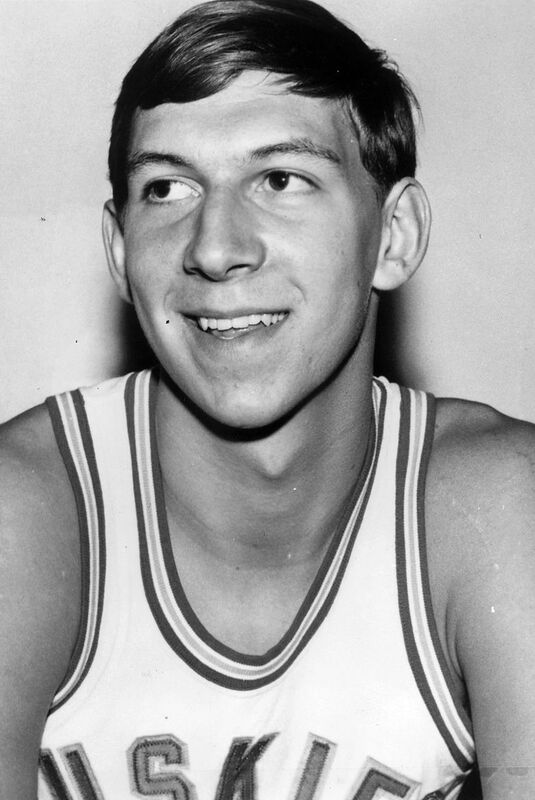 In Steve’s three varsity seasons (freshmen were ineligible to play varsity), he averaged 20.8 points and 12.9 rebounds, both No. 1 for any Husky who played more than 25 games. He has the fourth-, fifth- and 11th-highest season-scoring averages in UW history and the No. 1 and No. 3 rebounding seasons (14.9 and 14.0). 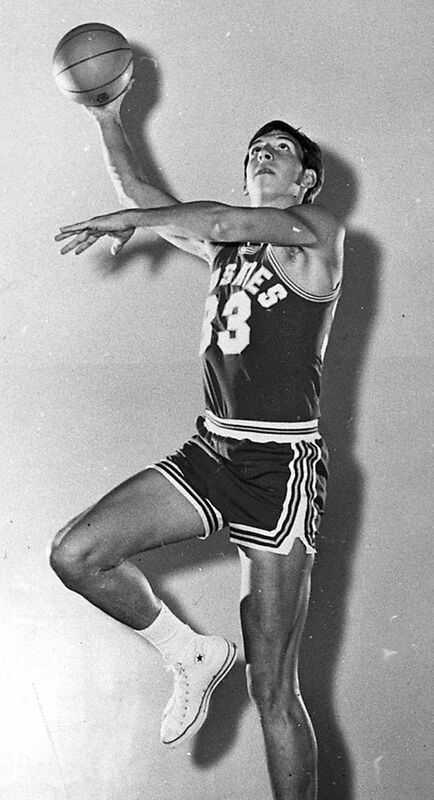 The Huskies were one of the better teams in the country in 1972 under first-year coach Marv Harshman and finished second in the Pac-8. 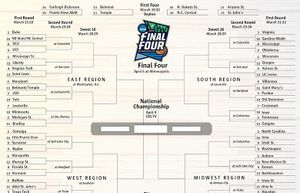 But in that time, only the conference winner made the NCAA tournament, and that was the Bill Walton-led UCLA Bruins, who went on to win the national title. Hawes was drafted in the second round, No. 24 overall, by the Cleveland Cavaliers, but he elected to play in Venice, Italy, for two seasons instead because the money was better and guaranteed. Hawes said it was “two great, great years” for he and wife Janise, who have been married for 45 years. They learned Italian and did a lot of traveling, but he then followed his dream to play in the NBA. He played 10 seasons as a center and forward in the league, much of it as a starter or a sixth man, for Houston, Portland, Atlanta and Seattle. Hawes, who had career NBA averages of 8.4 points and 6.2 rebounds, had his best seasons with Atlanta. 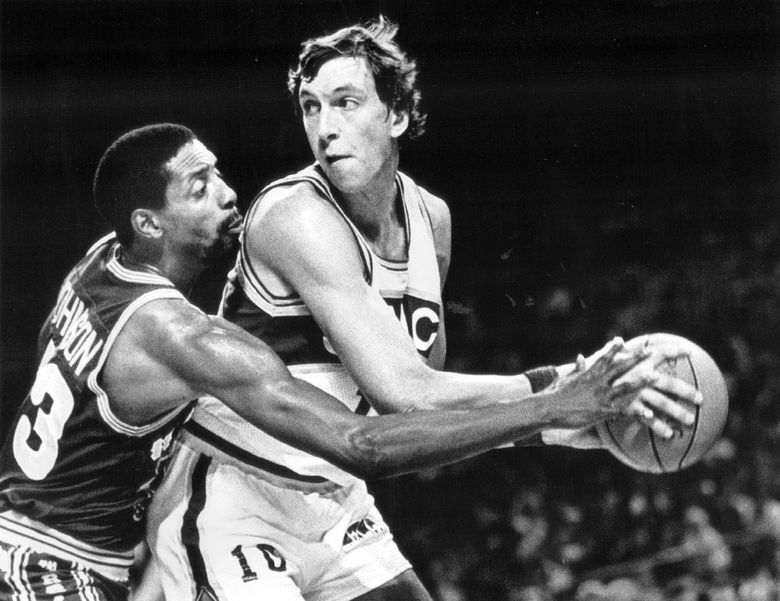 His highlight was playing in the 1979 Eastern Conference Semifinals against the Washington Bullets, who beat Atlanta in seven games before eventually losing in the NBA Finals to Seattle. 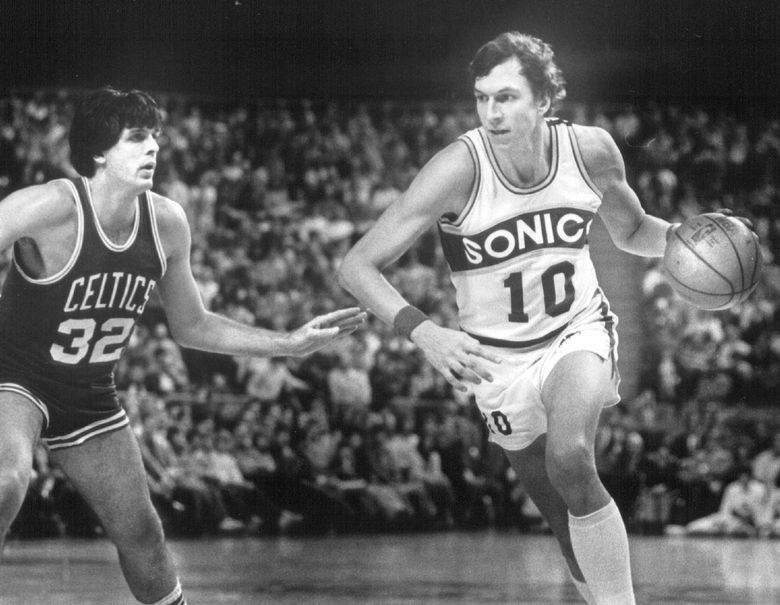 In 1983, Hawes was traded from Atlanta to Seattle, reuniting him with Sonics coach Lenny Wilkens, whom Hawes had played for with Portland in the 1975-76 season. After one more season with the Sonics, Hawes returned to Venice for one season before retiring as a player. Hawes returned to Seattle, and spent time as an assistant coach at Seattle Pacific, Seattle U and UW, before deciding that the all-consuming life of a college coach wasn’t for him. He started coaching high school basketball while also running Advent Print Resources, which he sold in 2013 after owning it for 20 years. Hawes is now in his third stint as the boys coach at the Bush School in Seattle. He started his first stint in 1996 when his son Ellis, now 37 with two daughters, went to school there. And, like most basketball fans in Seattle, he is eager for the NBA to return to the city.